CORE is a civil society coalition on corporate accountability. This is a guide for commercial organisations on Section 54 of the Modern Slavery Act 2015, “Transparency in Supply Chains”. 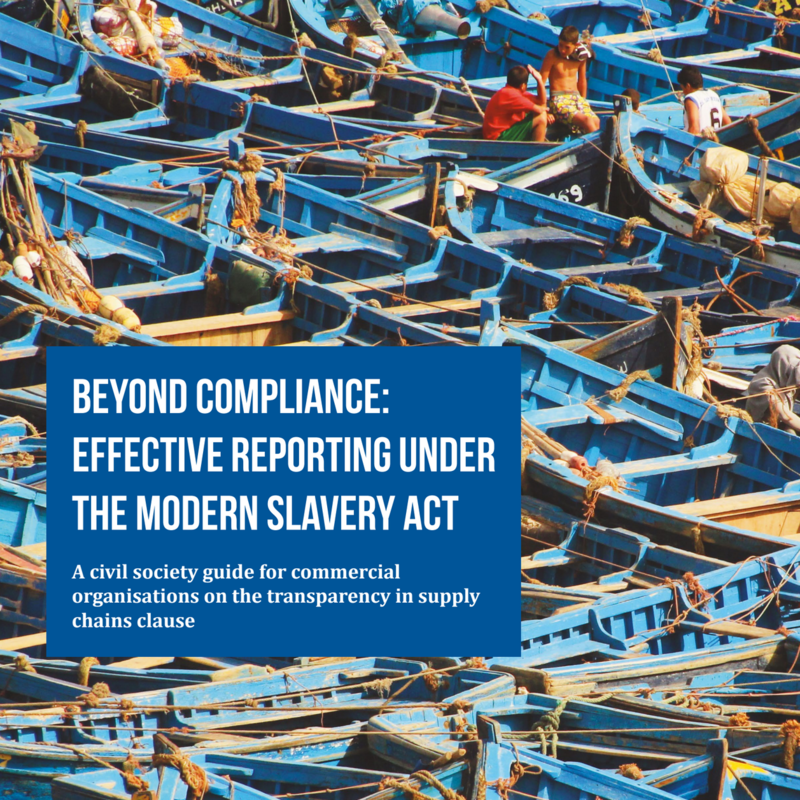 It is intended as a guide to understanding and addressing risks of modern slavery in supply chains, and provides guidance on producing, publishing and reviewing the annual slavery and human trafficking statement required of businesses.